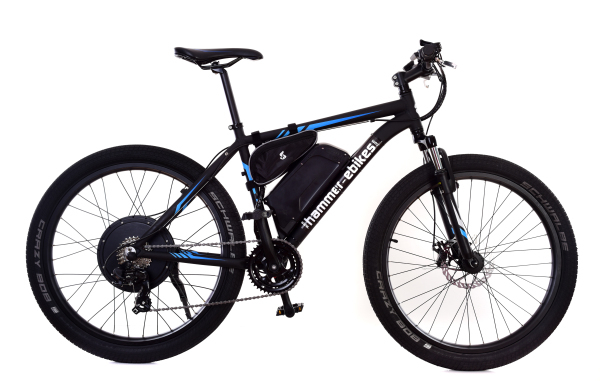 All our bikes are supplied limited to 250w and 15mph (the maximum permitted by law). These restrictions are quick and easy to remove for use on private land. Conditions apply. 6 months Guarantee, 12 Months guaranteed Uk spares holding and round the clock technical support included as standard. 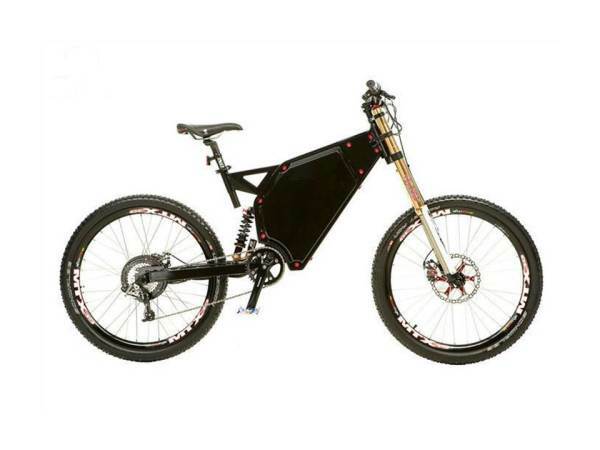 See our product page for more details. 8pm Sunday night and have a question for our technical team? Our hotline team are ready to take your call! 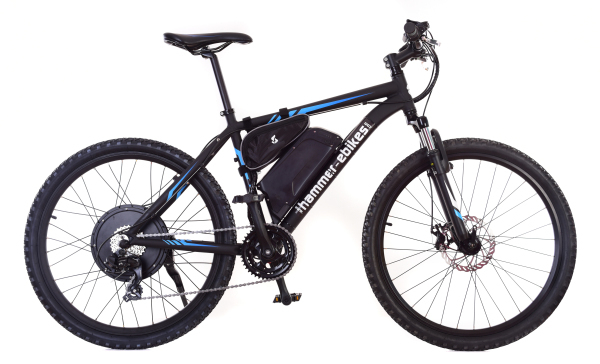 At hammer ebikes we specialise in providing client configurable high performance electric bikes, conversion kits and spares with UK Warranty, Spares and Support. We ship anywhere in the UK or Northern Ireland. 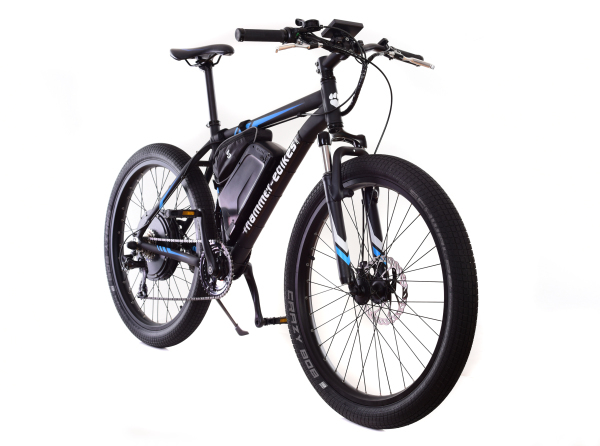 Based in Northampton we offer test rides and demonstrations, please come allong to our showroom and take one of our fast electric bikes out on our test track.